Beverly Hills is one of California’s preeminent cities with a unique character and sense of place. The City recently completed a General Plan Update which lays out a comprehensive set of policies and implementation actions that enhance the quality and character of the City’s built environment. 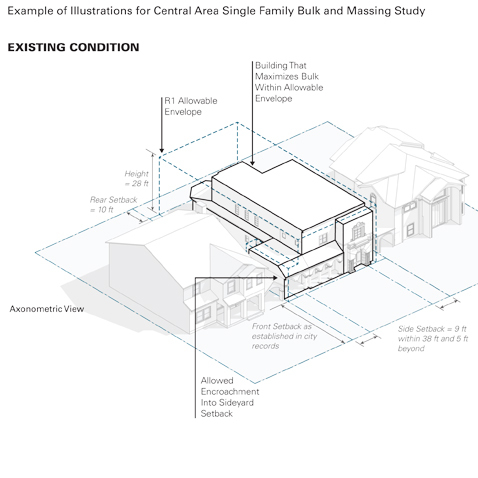 Dyett & Bhatia was retained to update the Zoning Code to improve its clarity and usability and to consider strategies to address the bulk and mass of single-family homes. The Code has been reorganized and consolidated to make the Code easier to use and understand, and streamline zoning administration. The end product was adopted in 2014 and is a set of regulations that guides development and enhances the character of Beverly Hills.